It’s a fact that some breeders are far more honest and ethical in their practices than others. Even breeders that people think are reputable, are often not. Sadly, genuinely ethical and reputable breeders are in the minority of breeders as a whole. 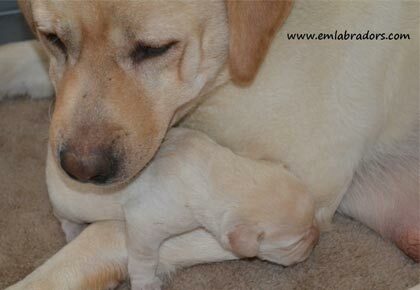 Read on to see what to expect from a breeder who is genuinely reputable. 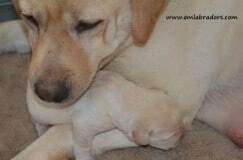 A reputable breeder will always find homes for their pups far in advance… they are typically reserved before even being born. They do not have to advertise their pups in the newspaper, as they have built a reputation and have people searching them out for pups, not searching out customers. They ALWAYS do the vital genetic health clearances on the parent dogs of your litter of puppies, and examine their family health histories, to ensure they will not be passing down defective genetic conditions. 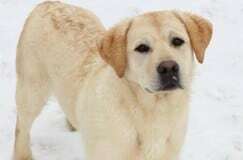 They should be familiar with what genetic defects run in the Labrador breed. You must ask to see proof of these health clearances. If the breeder has carried out all clearances, as they should, they will be pleased to show you the proof, and will not give excuses about why they cannot show them to you (or why the test is somehow “invalid” therefore they didn’t do it!). They get all the puppies fully health checked and vaccinated – you must get proof of this. They would never wean them from their mothers too early. Anything before 5 weeks is far too early and is likely to cause behavioral problems in the offspring. And they should never be sending a pup to its new home until after 8 weeks old. They will require you apply for a pup by providing them with sufficient background information, so they can deem what is a good home for their puppies. They will offer numerous resources for education and preparation on being a dog owner, and support down the road as you raise your pet. They are a member of the American Kennel Club Breeder of Merit program and have multiple champion dogs in AKC events. Puppy Mills DON’T show their dogs. 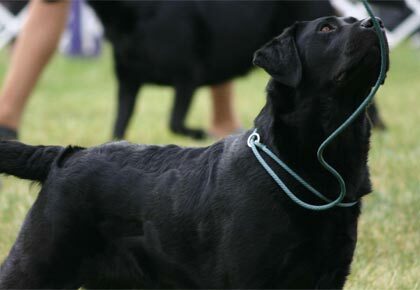 Reputable breeders will have a flawless record with the AKC (who inspects their kennel every two years) and a flawless record with the state. 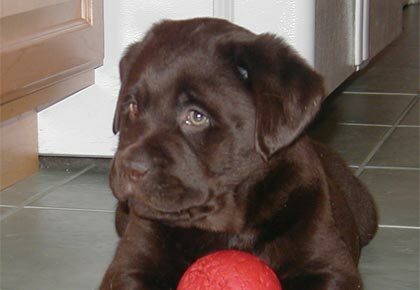 In addition, a breeder should provide many references or testimonials on their website. Remember, even if you spot just a few people somewhere in a review online that “complain”, there are hundreds, perhaps thousands of those who are pleased clients. Don’t believe everything you read..usually the ones who “sound off” online are ones who “didn’t get their way” or tried to scam a breeder, so their only recourse is to whine. Ask the breeder about their experiences with any health issues, and if they are not forthcoming to you, steer away. A breeder should ALWAYS be willing to engage in conversation in ANY way with your concerns. 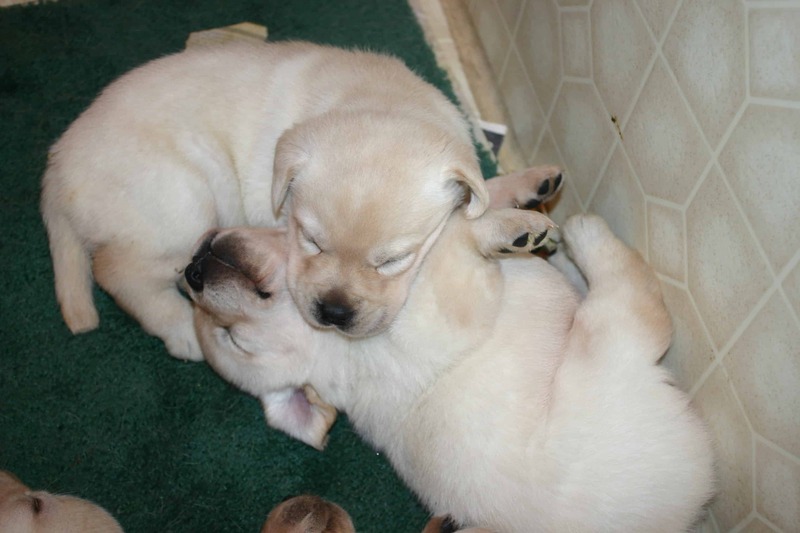 If a breeder tears down other breeders… beware. There is a lot of jealousy among breeders. Gossiping about others is a character flaw. Look for a breeder with good character. Read the breeder’s entire website. They have put hundreds of hours into it. They want you to feel like you know them before you meet them. This is so important. If a breeder will not let you tour their kennel… they could be hiding something. Or if they want to “meet up at an exit on the highway”- RUN! FAST! They don’t want you to see something. 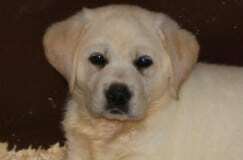 Ask the breeder what their goals are in breeding Labradors. If they don’t say, “to improve the breed and create dogs that meet the AKC breed standard”, then why are they doing it? Next, if they make excuses for why they don’t show their dogs, remember this… breeders who show their dogs are accountable to their colleagues and the AKC on a regular basis and their dogs are being evaluated by multiple judges constantly for standard and temperament. If it is their first litter, ask about health clearances. Especially hip, elbows, heart, and eyes. If they say “my vet says my dog is healthy” and can’t provide health clearance certificates from the OFA or CERF, don’t risk getting a new family member who either dies early, or you have to put down at a young age. Or worse yet, you end up with thousands of dollars in vet bills due to the lack of clearances on the breeder’s part. If they let you see the pups before 8 weeks old, beware. If they are letting people handle pups at a young age while immune systems are not mature yet, the pups could be picking up bacteria or viral infections from those people. They have no idea where people come from, or if they visited a contaminated kennel before coming to another place with puppies. 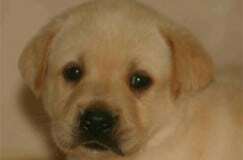 You should be able to request pedigrees on every single dog they breed. If you don’t see a champion in the first 3-4 generations, it’s most likely a substandard breeder is just “making puppies”. Good breeders are always bringing in sires with championship titles, or showing their dogs on a regular basis to be sure they are putting out dogs that are the “best of the best”. I pray this helps you weed out the bad breeders, while on your search for your newest furry family member!